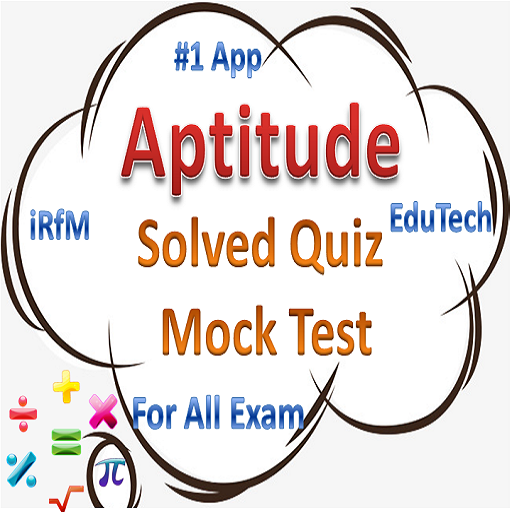 Dear all, I am very happy to say, here I am giving some most important educational apps such as Quantitative Aptitude and Logical reasoning in Hindi as well as English language. 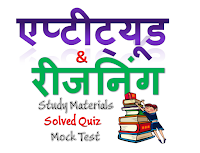 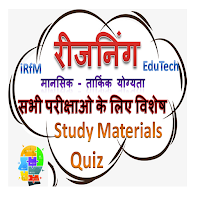 This app is very useful for those candidates who want to prepare for various competitive exam like railway exam, sbi po, clerk, GATE, GRE, TOFEL, IIM, IIT , CAT, CDS, CET, UPSC, SI, Samvida, Grade3, TET, AP, NET, vyapam, ssc, cet, ctet, upsc, peb, psc, police exam, grade 2, etc. This app contain following Chapters of Aptitude i.e. 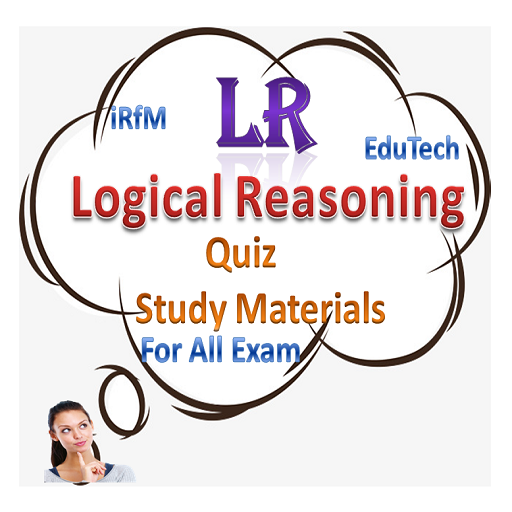 Number System, Logical Problems, Profit and Loss, Number Series Square roots and Compound, Decimal Fractions, cube roots, proportion, Time & distance, Simplification, Pipe & Cistern, Boat and Stream, Surd and indices, Area, Alligation, Problem on trains, Ratio and Proportions, Unitary Method, Races, Algebra, Average, Probability, Mensuration (2d and 3d), Geometry, Simple and Compound Interest, Data Interpretation, (Tabulation, Pie chart, Line chart, line graph and Bar graph), Banker’s Discount, Percentage, Time and Work. 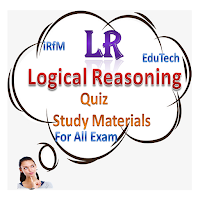 And Also contain Logical Reasoning in Hindi topics like: Seating Arrangement problems, Circular Arrangements, Blood Relations, Selection and Conditionals, Sets based on grouping and patterns, Mapping and best routes, Miscellaneous sets consisting of formal logic, testing, sports events, Contents of General Mental Ability, Analogy, Classification, Series, Coding-Decoding, Blood Relations, Direction Sense Test, Logical Venn Diagrams, Alphabet Test, Sitting Arrangements, Mathematical Operations, Arithmetical Reasoning, Inserting the Missing Character, Number, Ranking and Time , sequence Test, Eligibility Test, Contents of Logical Reasoning & Analytical Ability, Syllogism, Statement and Arguments, Statement and Assumptions, Statement and and Courses of Action, Statement and Conclusions, Deriving Conclusion, Assertion and Reason, Punch lines, Situation Reaction Tests, Cause and Effect, Analytical Reasoning etc.